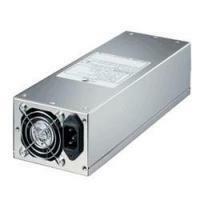 To see this power supply's 80 PLUS testing report, please use this following link! TUV, FCC, CE, UL cerified! Built-in 2nd 8-pin for MB like ASUS KGPE-D16 is optional!